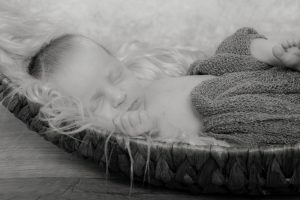 Newborn shoot is a great way to celebrate and capture your baby when they are still young. 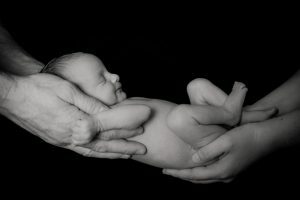 It ‘s the time for baby to take the limelight also for Mom and Dad to capture their bond with their new little one. I provide props for baby e.g posing baskets, hats, tutu, hammock and head bows.